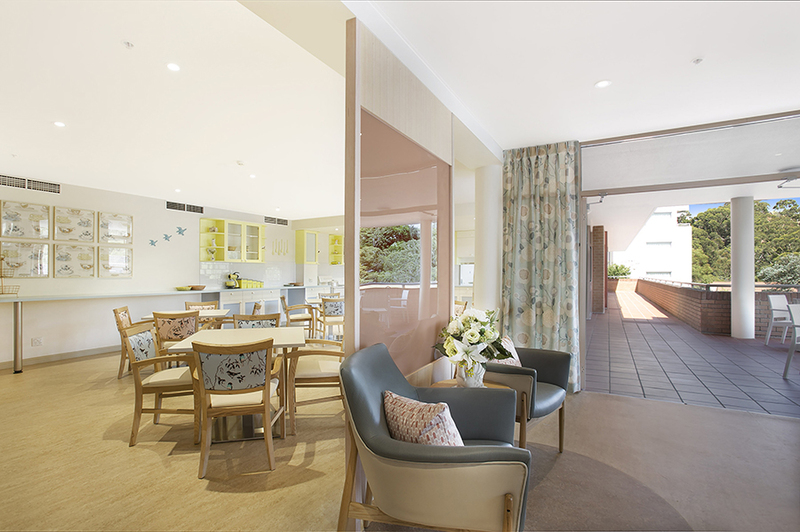 The Jacaranda dementia wing was styled with a 1950’s design. 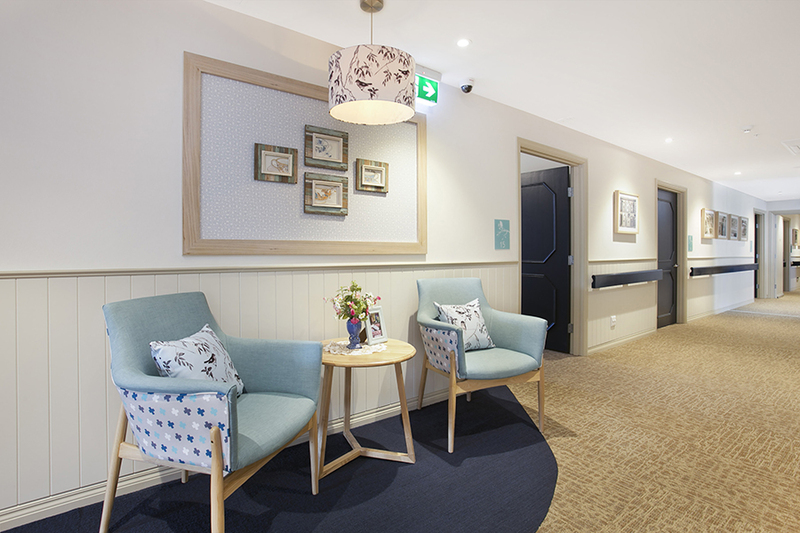 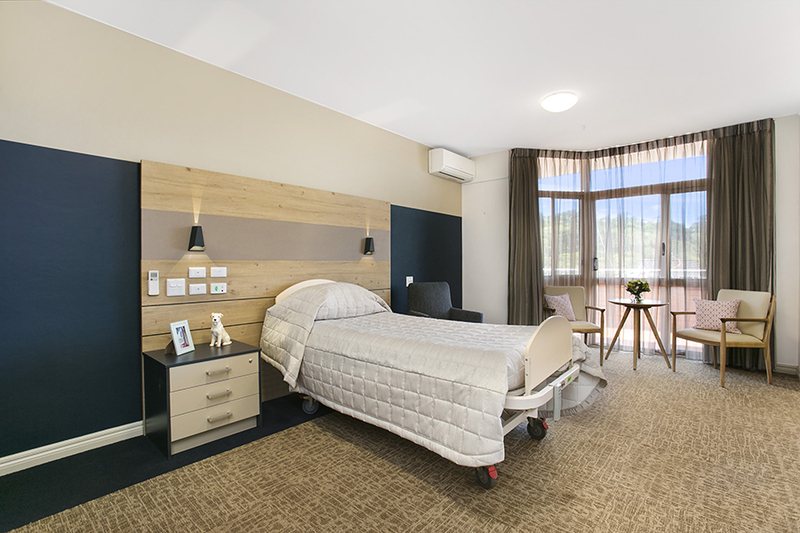 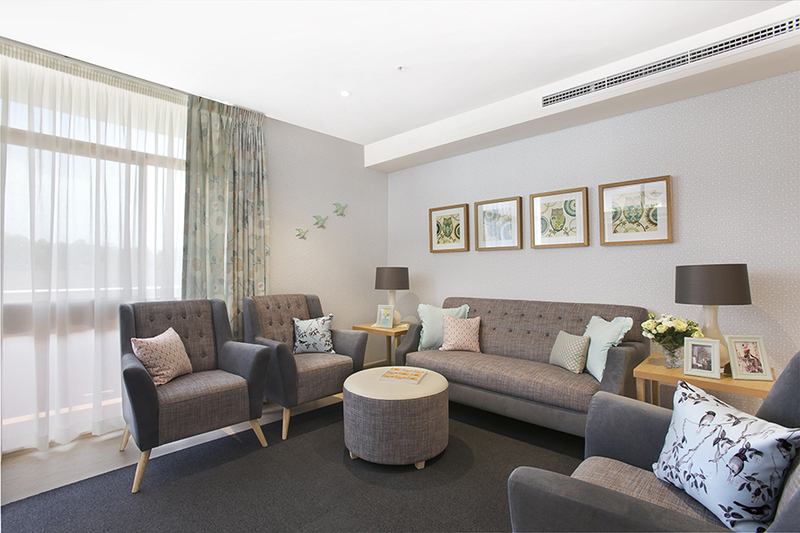 The aim was to create a calming environment that evoked positive memories from the residents. 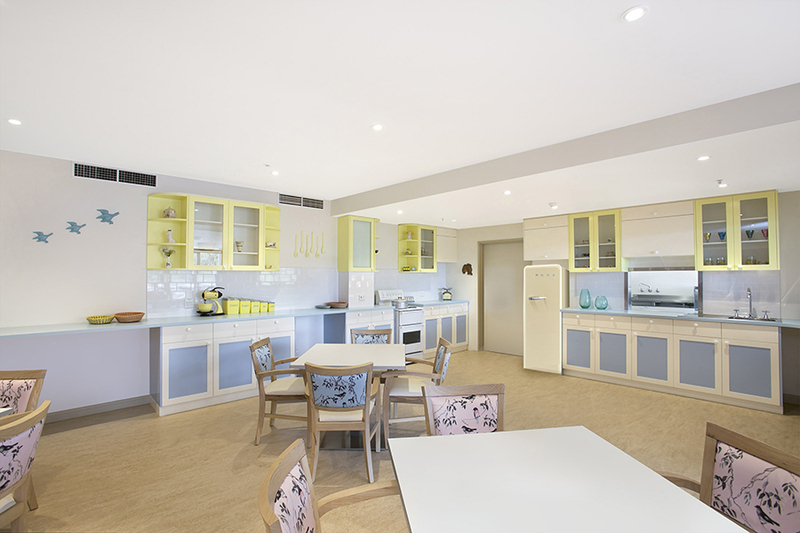 Specific attention was paid to even the smallest details, with all of the accessories being original from the time period.